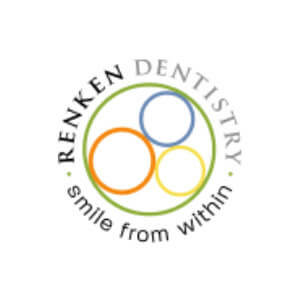 The treatment that I received at Renken Dentistry is second to none. All of the staff were friendly and understanding. Dr. Cowan is wonderful. She is caring and explains everything before she starts. She goes out of her way to make sure that her patients are receiving the best care possible. Our family has found our forever dentist! In order to save Renken Dentistry of Crystal Falls to your profile,Please register a Dental Insider account. If you already have an account,You can login in.